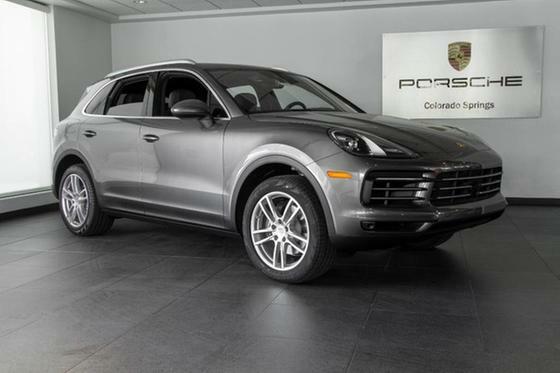 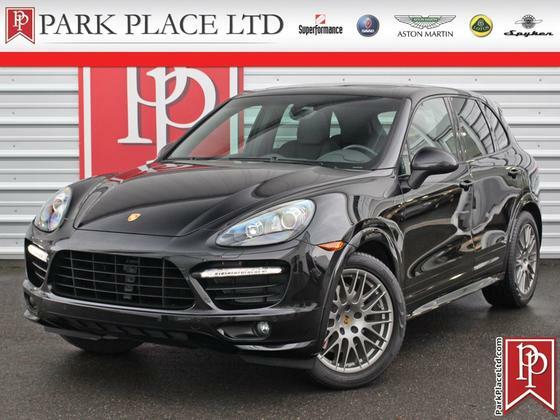 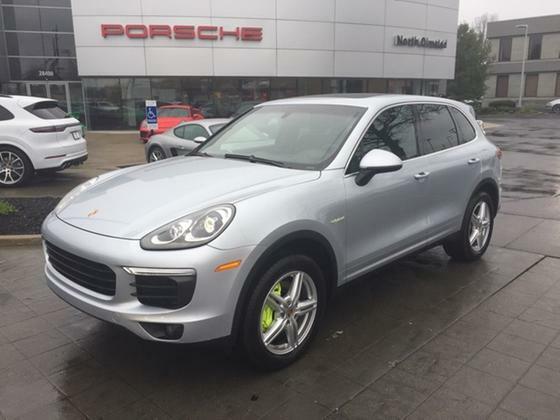 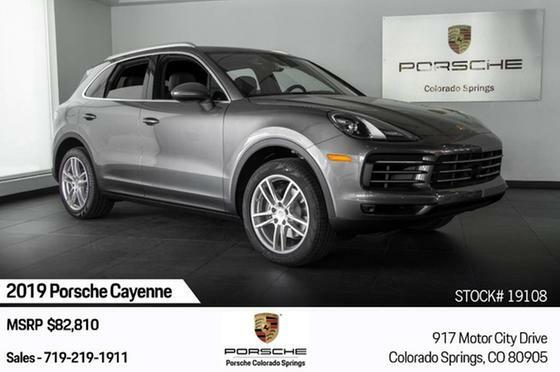 Im interested in 2017 Porsche Cayenne you have listed on Global Autosports for $65,000. I would like to know more about this vehicle. 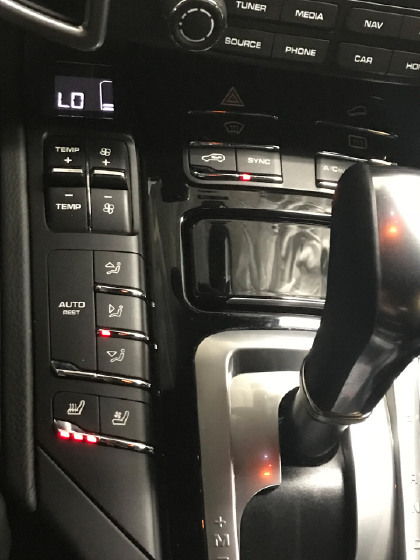 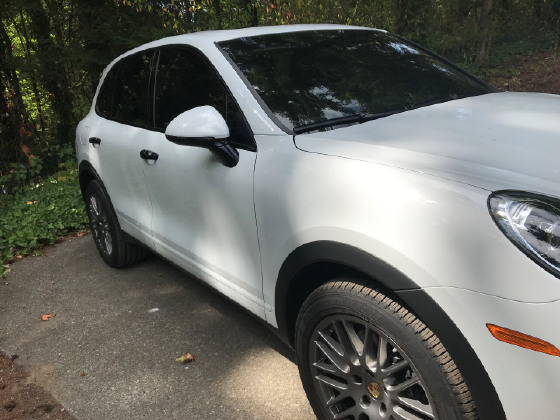 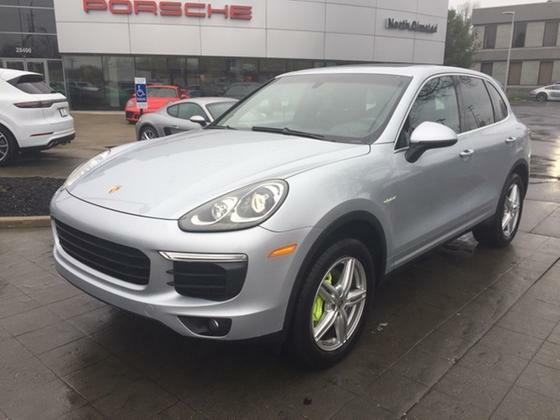 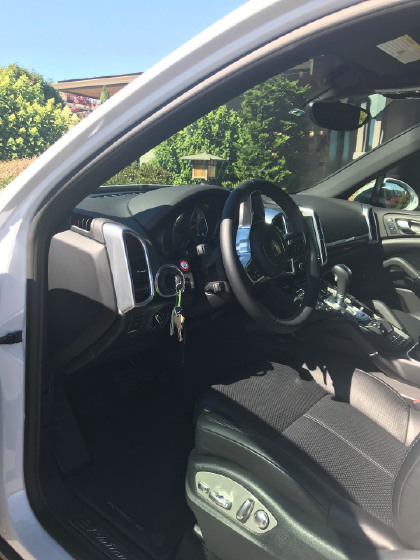 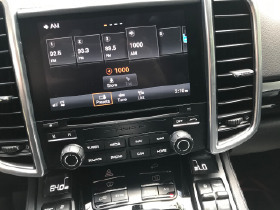 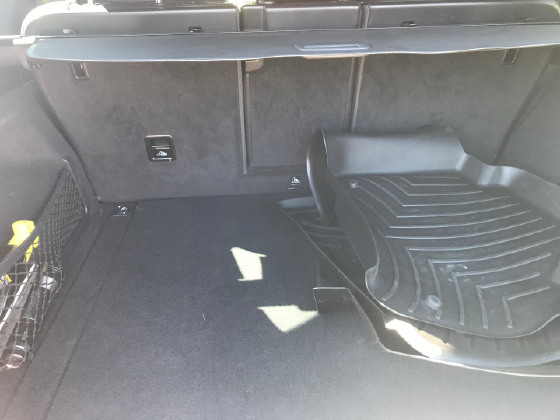 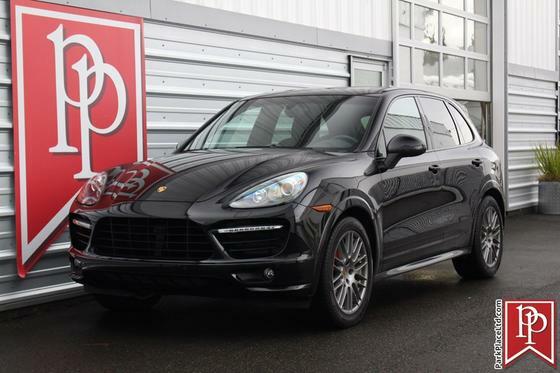 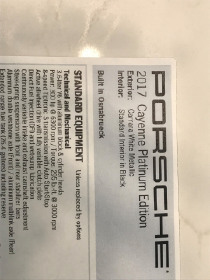 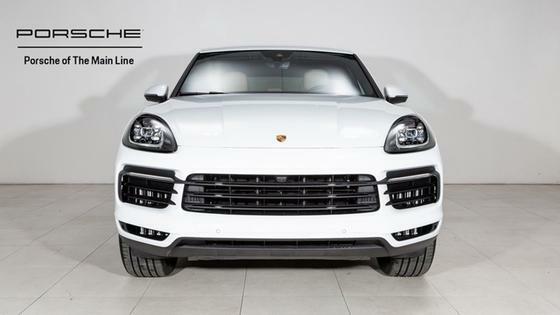 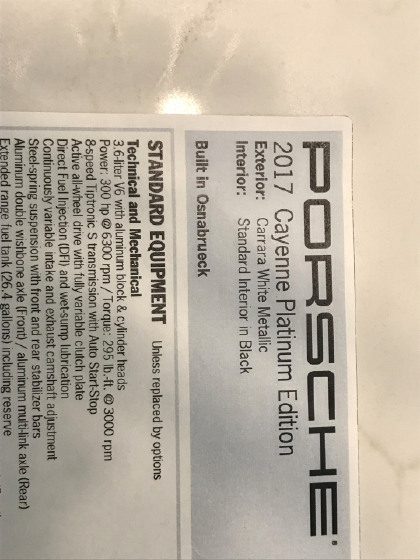 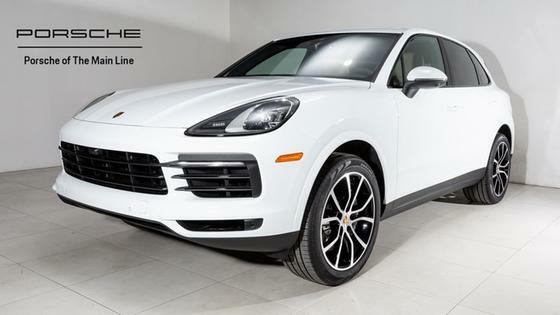 I am a private seller who is selling my beautiful Carrara White Metallic 2017 Cayenne Platinum Edition All-Wheel drive sports utility vehicle with Black Leather interior. 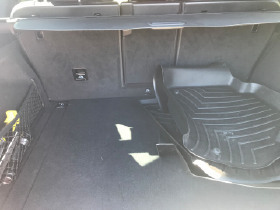 It is in excellent condition with no damage or accidents. 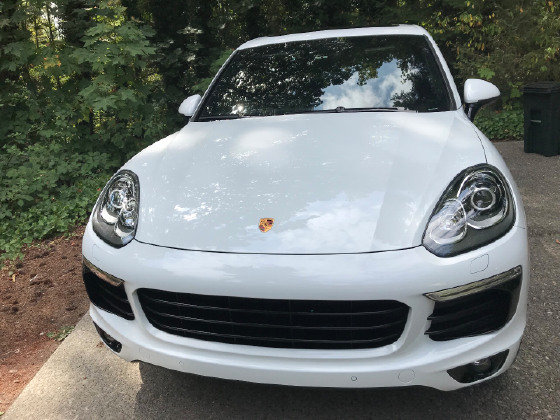 It is very low mileage of 9,000 miles. This is an 8 speed automatic with O/D and drives like a dream. 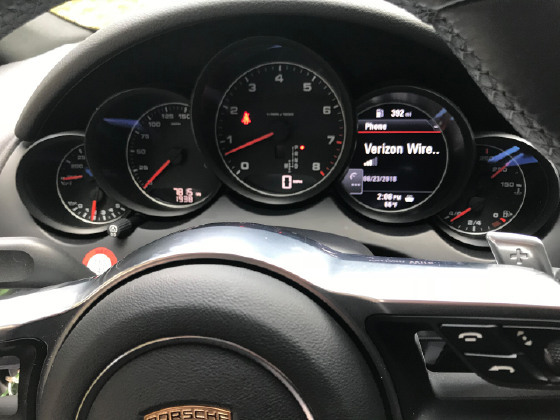 I have taken super great care of this car. 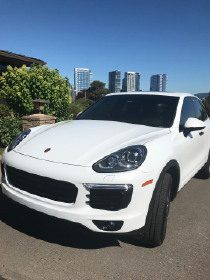 It has always been parked in a covered garage, routine maintenance and oil changes. 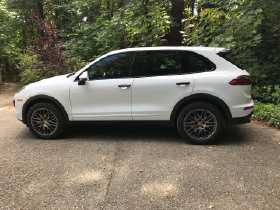 I love this car and hate to see however, I am moving out of state. 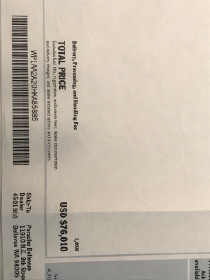 $65,000 is a great deal. 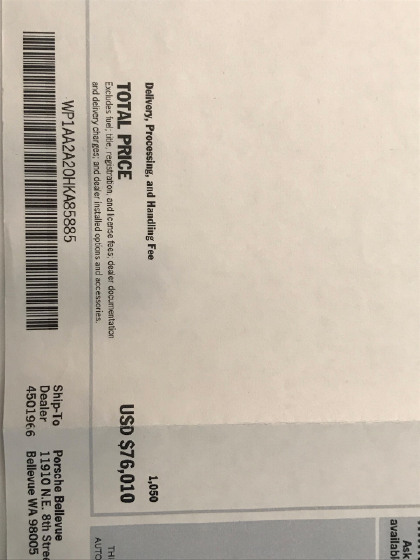 Contact me with serious inquires only.